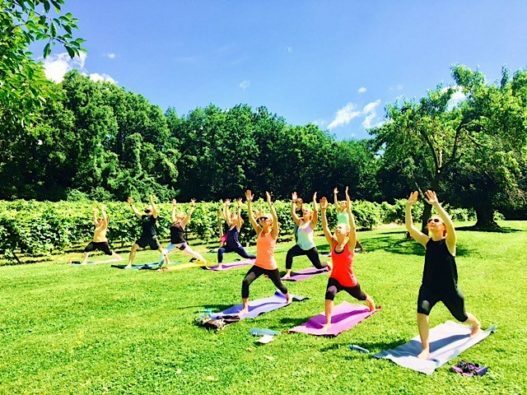 It’s the last chance to join us for “Yoga in the Vineyards” this year! Sunday October 8, at 12:00 pm, rain or shine. 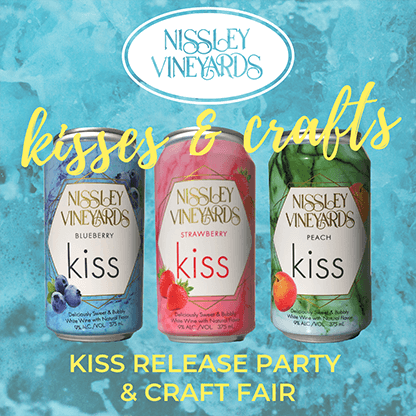 Nissley Vineyards and Vital Tree Yoga connect one more time for an Autumn Edition pairing of yoga and wine! Laurie Rinard, ERYT Vinyasa Yoga Instructor and owner of Vital Tree Yoga in Marietta, PA, will lead a powerful morning vinyasa during the season of harvest among the vines at Nissley Vineyards. Full day access to the grounds, so bring a lunch and stay awhile!